* The [[Aotearoa New Zealand]] listing has been moved to a separate page. * The [[Australia]] listing has been moved to a separate page. This list began by combining an existing list of progressive communities which had some connection with the Foundation, with the 37 progressive churches (shown in <span style="font-weight: bold; color: rgb(255, 0, 0);">bold red</span> in the listing) featured in Hal Taussig, ''<u>A New Spiritual Home: Progressive Spirituality at the Grassroots</u>'' (Polebridge Press, 2006). 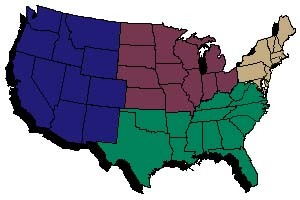 [http://www.westarinstitute.org/Polebridge/Title/SpiritualHome/spiritualhome.html] It has grown with the addition of other names, and now includes all 1000 or so progressive Christian communities listed in the appendix of Taussig's book. Please feel free to add contact details or web addresses to these names, as well as to add the names and contact details of additional progressive communities.